Tonight we made braised wallaby shanks. 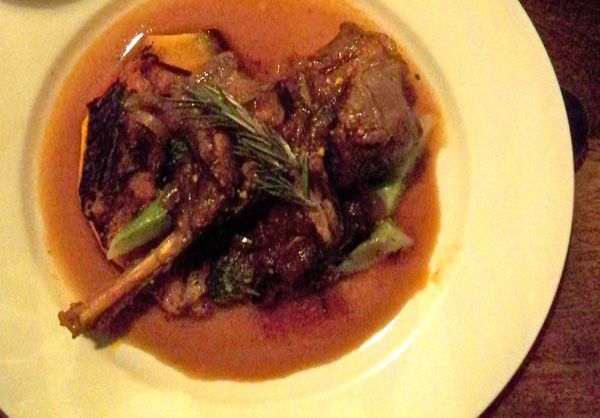 Keep in mind, if you don’t have access to wallaby, this recipe works just as well using lamb shanks. Braising is a great way to cook tougher or sometimes leaner cuts of meat. Cooking on a low heat in liquid over a period of time tenderizes any cut. 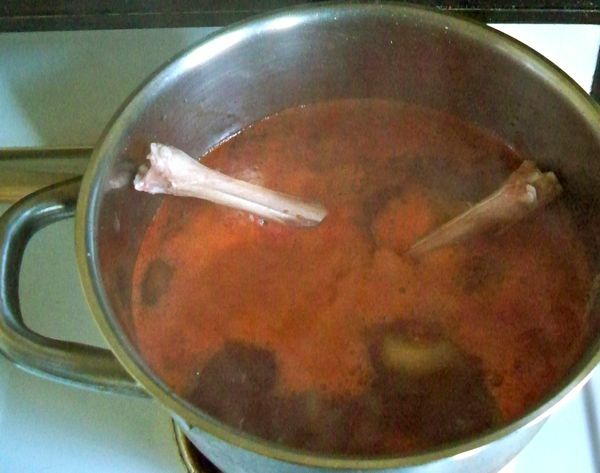 It’s always best to braise meat on the bone as it gives a lot more flavour. We purchased the wallaby from the Melville Street Farmers Market in Hobart. It is reasonably priced and really tasty too. 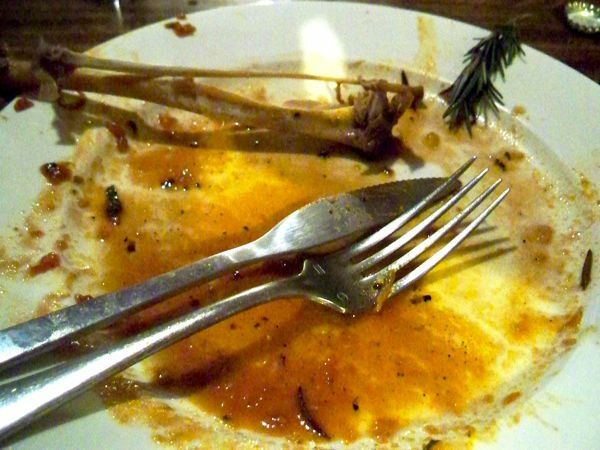 I decided to braise the wallaby shanks in St Bernadus Abt 12. Caroline. 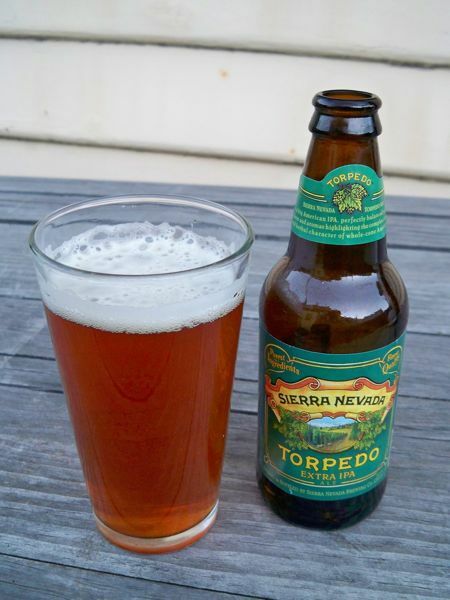 While we waited for the wallaby to cook I made the appetizers: 2 glasses of Torpedo Extra IPA. My taste buds are now ready for dinner. Kris: The wallaby meat when slow cooked becomes really tender and silky. I love it with a Belgian brune, dubbel or a dark ale. We drank a glass of the St Bernadus with dinner. 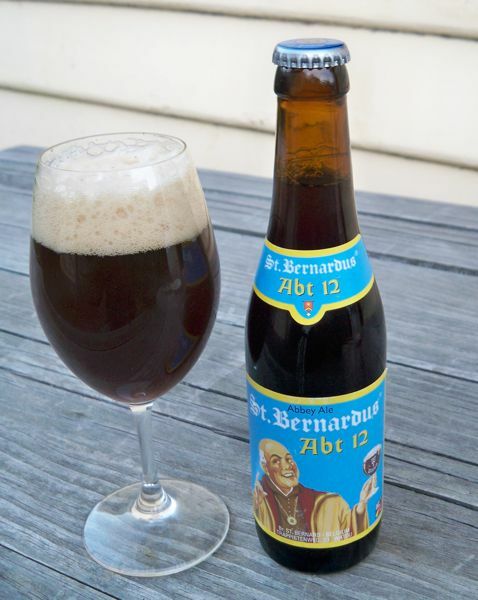 St Bernadus is age for 3 months before released to the public and can be aged up to 15 years in the bottle. There is some residual yeast in the bottom of most bottles so be careful for chunky bits when pouring. The beer’s full bodied flavour (a bit spicy and a bit sweet ) went perfectly with the wallaby, accenting the sweetness of the meat. I thought it was time I started doing some more desserts matched with beer. I don’t have a super sweet tooth, but I do think desserts are a great match with beer. 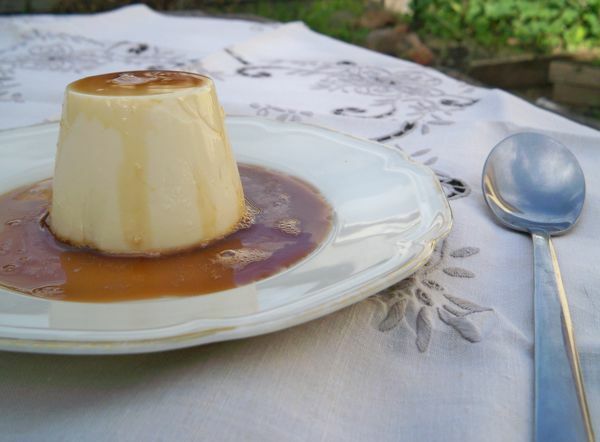 I decided to make beer malt panna cotta’s. 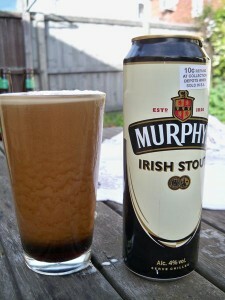 Kris : We first tried matching the dessert with Murphy’s Irish Stout. 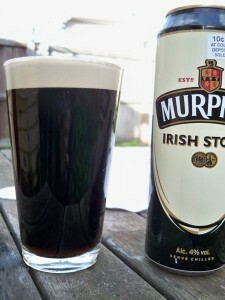 It’s a lighter style cream stout compared to Guinness. 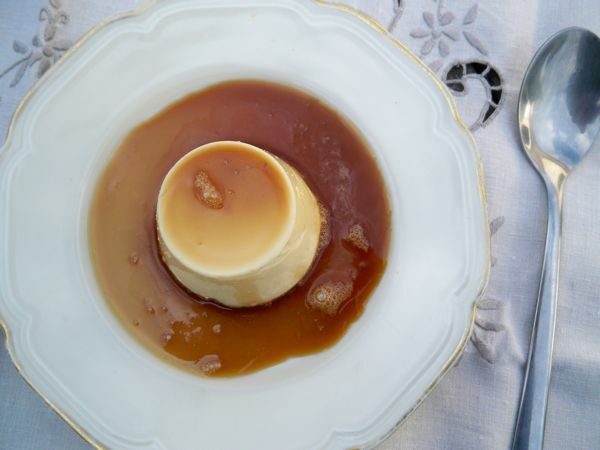 It’s creamy, without much carbonation, and has subtle caramel and coffee flavours. Kris : I love Murphy’s Stout on its own, but when we tasted it with the panna cotta, it highlighted the underlying, slightly metallic bitterness in the beer. Round 2. 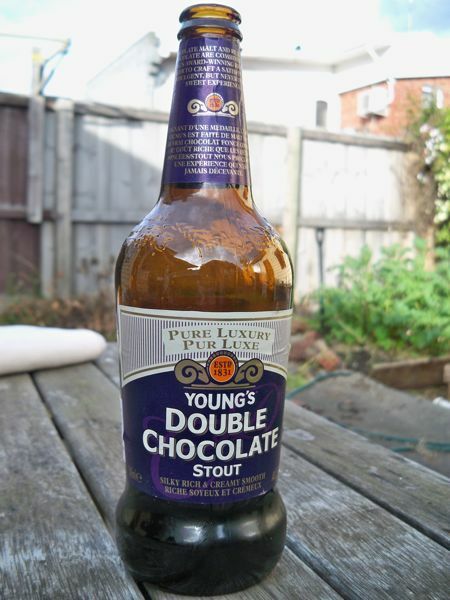 We tried it with Young’s Double Chocolate Stout. It was a match made in heaven. The chocolate character of the beer worked really well with the sweet malt and the vanilla in the panna cotta. 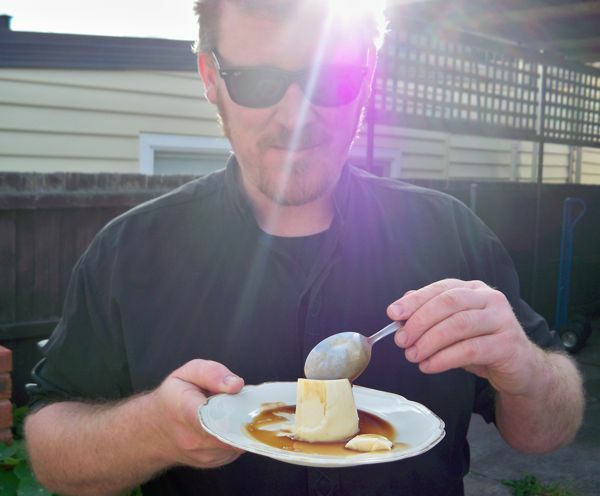 The extra carbonation also cut through the creaminess of the dessert. A great Australian craft beer that would work well too is Holgate’s Temptress (a chocolate and vanilla bean porter) from Victoria. Caroline: I loved this dessert. The caramel/ coffee taste of the malt matches the sweetness of the panna cotta perfectly and the Chocolate stout managed to make it taste even better.